One of the critical keys to managing your company’s receivables is to measure and control your Days Sales Outstanding, the average number of days your company takes to collect sales revenue. Treat a high DSO number as a red flag -- it means you’re taking too long to collect revenue and extending credit to customers with an overly generous hand. Smart, firm credit policies and practices can help keep your DSO under control. Review your current credit policy for weak spots in your qualification, payment or collection terms. Who qualifies for credit? What requirements must they meet? What level of deposit must they put down as security? How long is the payment window, and what consequences do slow-pay and no-pay clients face? Any confusion over these questions on your contract documentation will lengthen your DSO. Obviously, the longer you take to bill your clients, the later the payment period starts, but there’s a psychological factor at work as well. Your seriousness about the billing process sends a direct message to the client that you want your money as soon as possible. Drive the point home with an aggressive approach to collecting overdue receivables, including the imposition of late fees according to the credit policy your client signed. A regular, efficient deposit plan can help keep your DSO down. Set an ongoing deposit schedule that your receivables staff will follow like clockwork so that revenue doesn’t remain outstanding a moment longer than absolutely necessary. A lockbox account can shave valuable time off your DSO by allowing you to mail payments directly to a post office box. The bank has access to the lockbox account and will process these incoming moneys on a daily basis. This process not only eliminates the need for you or your staff to stand in line at the bank -- it bypasses the teller’s window entirely, with receipts going directly to the bank’s processing department as soon as possible. You can even set up multiple lockbox accounts near your clients’ locations if you use a regional or national bank, further reducing the postal travel times. 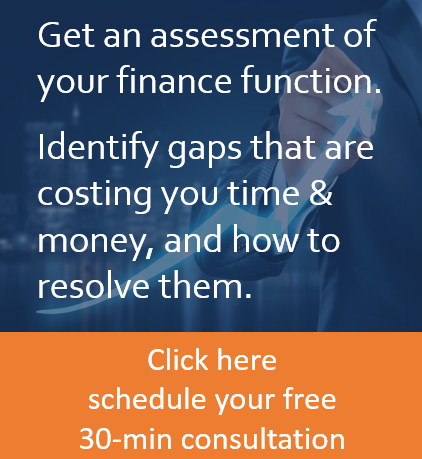 If you employ disciplined use of the right credit, billing and banking strategies, you will most likely see your Day Sales Outstanding drop dramatically, helping you regain control of your receivables and improving your cash flow management.